Ready for big-time summer camp fun?! Check-out our line-up of awesomely fun 2019 camp sessions!  Find out why Camp Spalding is a great choice for your child. 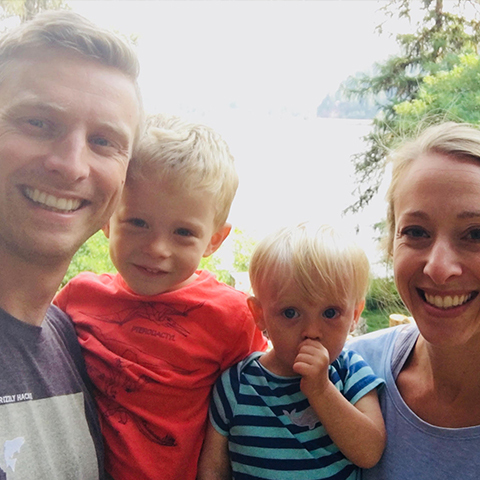 An all-inclusive vacation with a purpose! 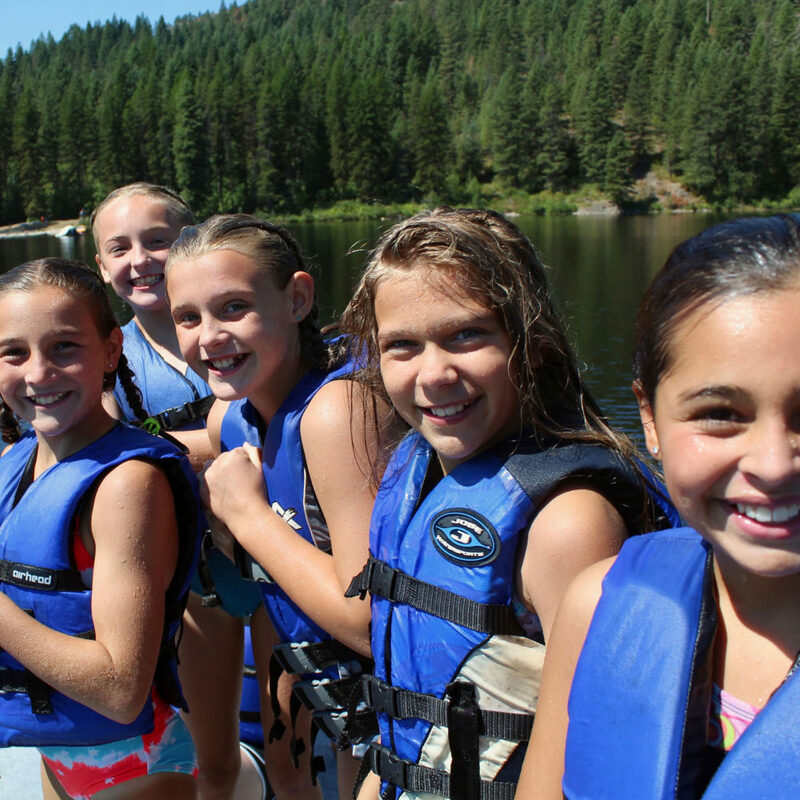 …thousands of young people from greater Spokane and North Idaho have come to Camp Spalding for traditional, summer camp fun – boating and swimming, horseback riding, rock climbing, craft projects, hilarious skits, one-of-a-kind all camp games, new friends and lasting memories. 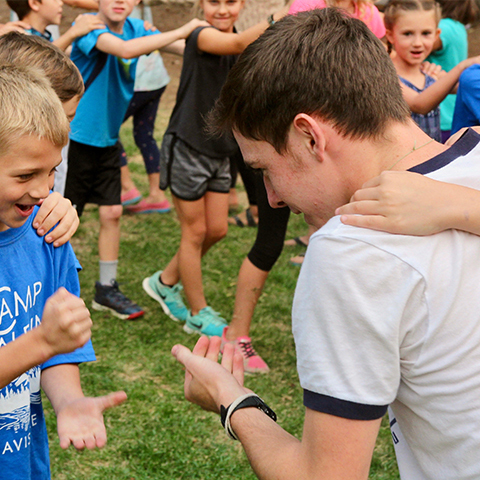 In recent years, we’ve taken the best of a classic summer camp experience and made it even better, with a long list of new, awesomely-fun program additions, new facilities, key staff additions and a renewed commitment to excellence in all that we do. 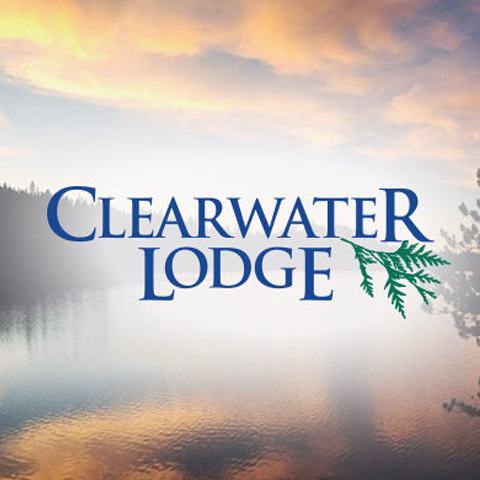 …our Christian summer camp programs provide a chance to get away from the daily routine, to spend a week with an outstanding, fun staff of mature role models, and experience the adventurous life God intends for us. 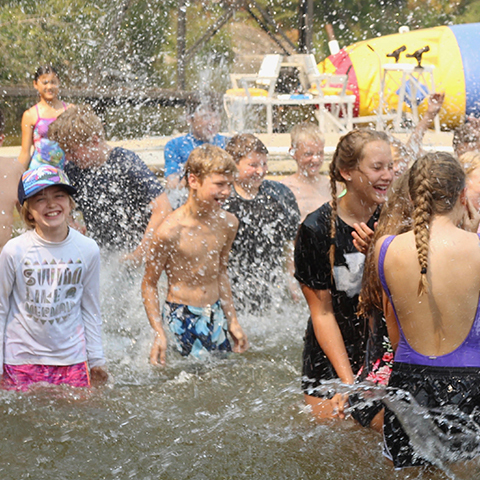 Today, Camp Spalding draws campers from throughout the Northwest – Washington, Oregon and Idaho; from Seattle to the Tri-Cities, from Portland to Coeur d’Alene.